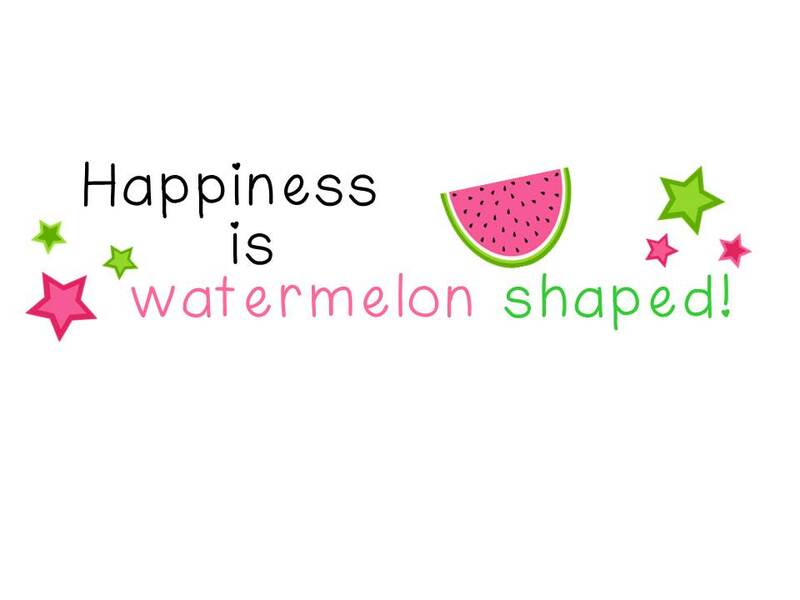 Storybooks + Saturdays = Storybook Saturday Link-Up & A Bloom's Taxonomy Activity - HAPPINESS IS WATERMELON SHAPED! It's time for another Storybook Saturday so it's time to link up with Paula. 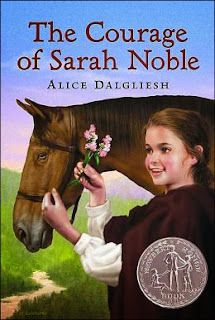 I love to read this book at this time of the year because the story is based on a real girl who lived in the early 1700's. 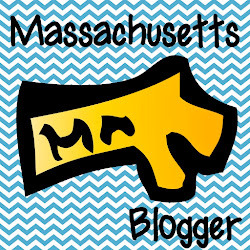 Eight-year old Sarah and her family lived in Massachusetts and moved to Connecticut. Before the whole family moved, Sarah and her dad went ahead to Connecticut so that the dad could build the house. When the dad went back to Massachusetts to move the family, Sarah lived with a Native American family. This book gives the kids an idea of what their lives might have been like if they lived long ago. Even though the story takes place almost 100 years after the Pilgrims arrived, it still gives the kids an idea of how difficult it was to live life. 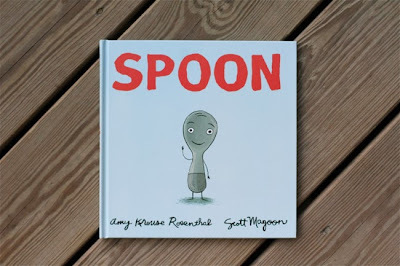 Spoon by Amy Krause Rosenthal and Scott Magoon. 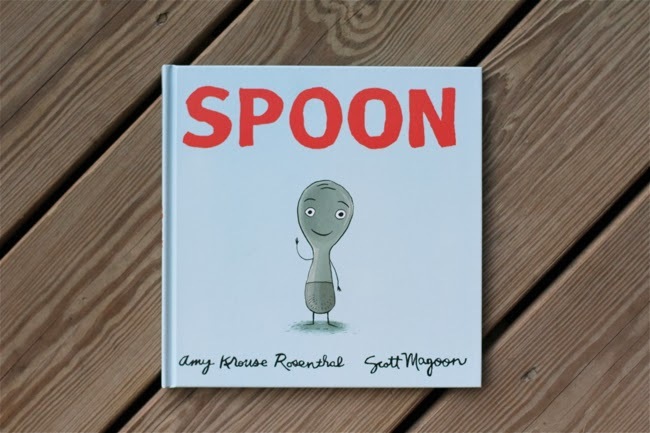 In this story, Spoon thinks all the other silverware, including chopsticks, has a better life than he does. Then Spoon realizes that the other silverware thinks he has a better situation. The illustrations are adorable, and the lesson is timeless. I also want to share an amazing Bloom's Taxonomy activity that I found on Teachers Pay Teachers. 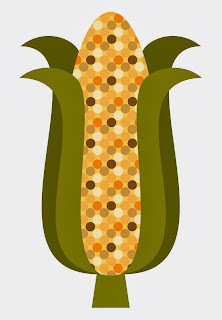 Bloom's Taxonomy leads to higher order thinking skills such as analysis of a problem and evaluation of a possible solution. Comprehension Why do we use backpacks? Application: Describe different types of backpacks. 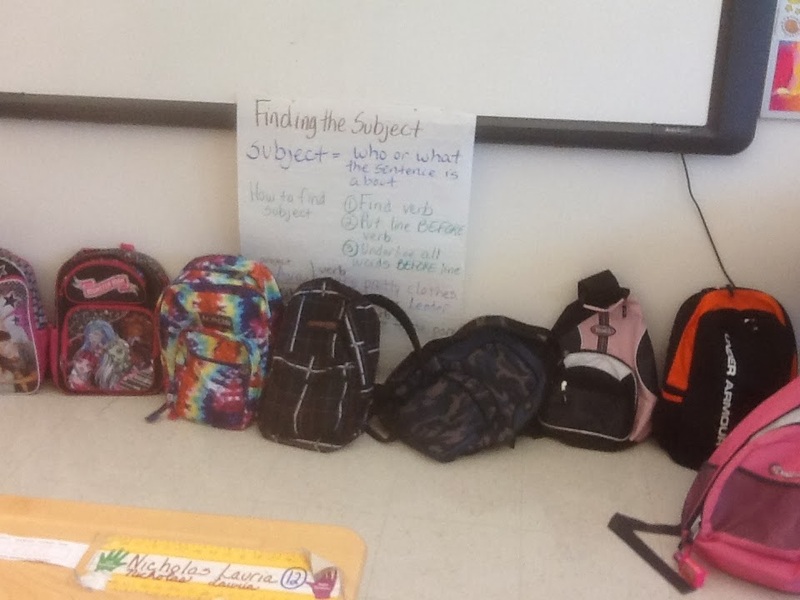 During the last activity we lined up our backpacks in the front of the room. We left off discussing various ways to sort the backpacks. Next we'll be designing our own backpacks and evaluating them.